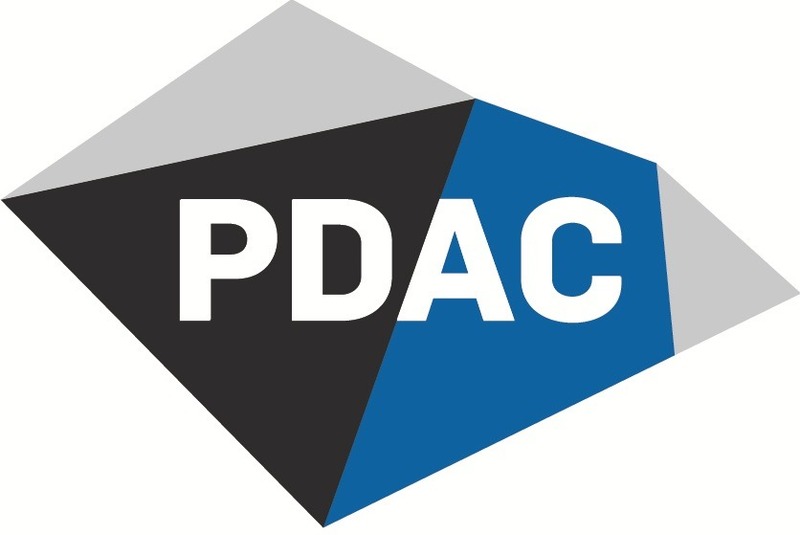 Geoscience Ireland (GI) is pleased to note that ten of its Members will participate at Prospectors and Developers Association of Canada (PDAC) this year. QME, SLR and Mincon will have stands at the Trade Fair while Ireland will have its all-island stand as usual, led by the Exploration & Mining Division and supported by the GSI, the Geological Survey of Northern Ireland and Department for the Economy (Northern Ireland). BRG, representing Unicorn (Dave Blaney), and SLR, representing MOAG (Paul Gordon), will be presenting at “Ireland – Open for Business” on Monday 6th, chaired by Gerry Stanley of GSI. The Keynote Address will be by H.E. Jim Kelly, Ireland’s Ambassador to Canada. Other speakers will include Aine Mallaghan of Invest Northern Ireland and Kenneth Green of the Fraser Institute. GI will be represented by Sean Finlay (Director – Business Development (BD)) and Andrew Gaynor (BD Manager). Kieran Harrington, James Stratford and Ed Slowey – all members of GI’s Individual Panel of Experts – will also be in attendance.